Do you ever find that you can reel off a whole list of classic films that you have never actually watched? You tell yourself they’ll always be there to watch and consequently, you never do. I do this all the time but I’m determined to watch less reality TV like Big Brother and make time for the best classic movies I’ve never seen! One of my New Year’s resolutions is to stop watching endless reruns of Midsomer Murders, Poirot, Marple and Lewis too, much as I love them. Here are a few of the best classic movies I always say are on my “must watch” list but never make it to a screen in our house. The original classic stars Yul Brynner and Richard Benjamin and was the directorial debut of ‘Jurassic Park’ author, Michael Crichton. 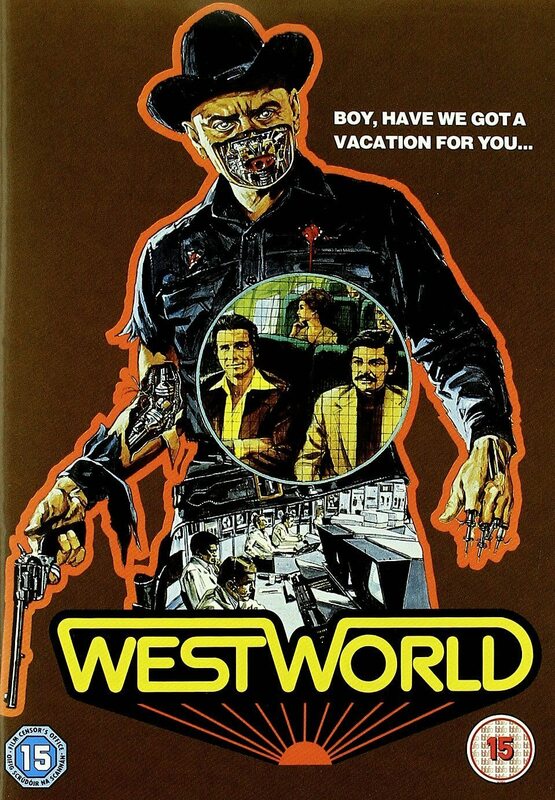 Westworld is an old Wild West theme park where for $1,000 a day, vacationers can indulge their whims. They can bust up a bar or break out of jail, visit a brothel or shoot down a gunslinger but it’s all completely safe. The park’s lifelike androids are programmed never to harm the customers but it doesn’t stay that way. A lawyer and businessman (Richard Benjamin and James Brolin) take a dream holiday to the newly opened technological paradise, but when one of the computerized gunslingers (Yul Brynner) malfunctions, they find themselves in a battle for their lives. Westworld has currently been resurrected into a hit TV show which is gaining legions of new fans. Caitlin and Ieuan also love the Aquabats’ take on it in the episode “Cowboy Android”. Who doesn’t love Sir Michael? I love The Italian Job but this acclaimed 1970s British thriller has somehow passed me by. 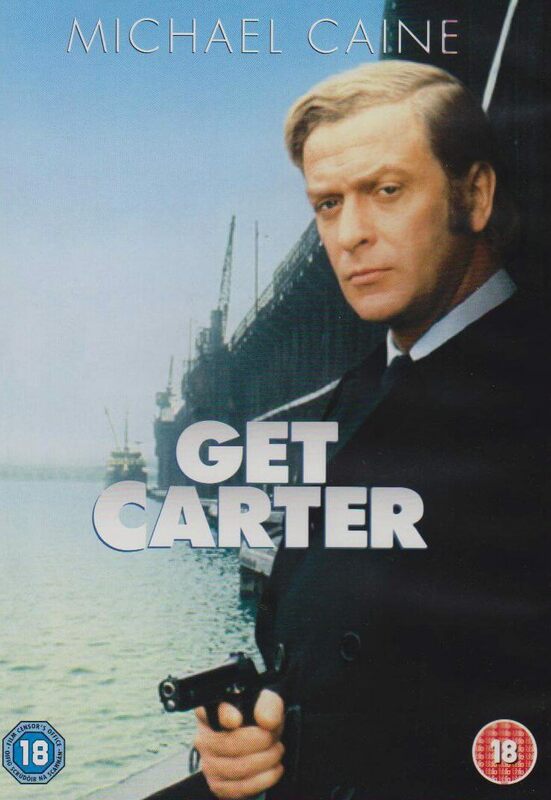 Michael Caine plays hardened gangster Jack Carter who returns to his hometown of Newcastle to find the truth behind the death of his brother. Since leaving Newcastle, Carter has made his name in London as a tough enforcer for his crime boss, Gerald Fletcher. On hearing of his brother’s death, Carter returns to Newcastle for his funeral and to investigate his suspicion that his sibling may have been murdered. After visiting local gangster Cyril Kinnear, Carter is threatened and advised to head back to London. He refuses and descends further and further into the city’s underworld as his investigations begin to pay off. His search is merciless, unrelenting and fraught with danger and it becomes clear that he will stop at nothing to exact his own brand of justice. 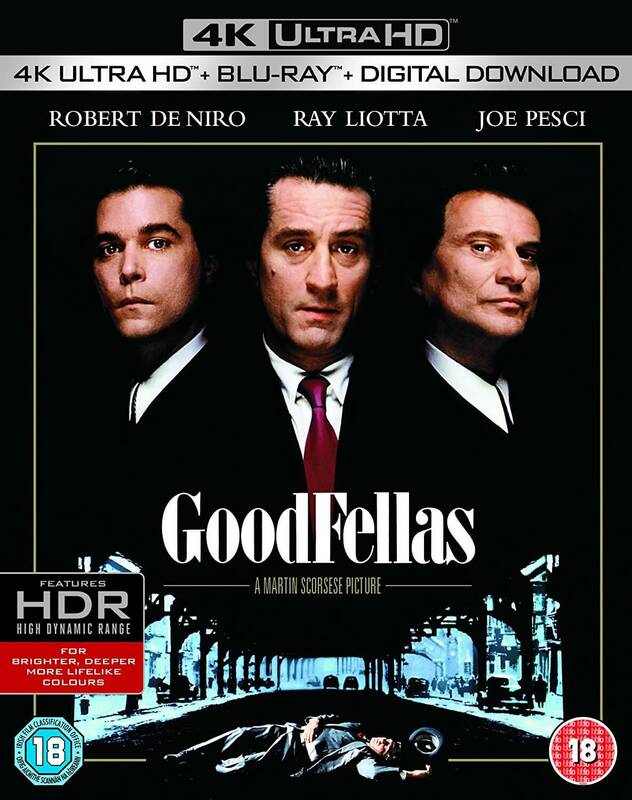 Directed in 1990 by Martin Scorsese’s 1990 GoodFellas tells the story of the violent life of actual gangster Henry Hill (Ray Liotta), from his teen years on the streets of New York to his anonymous exile under the Witness Protection Program. Scorsese shows us Hill’s ruthless rise to power in the 1950s as well as his drugged-out fall in the late 1970s through cocaine use. 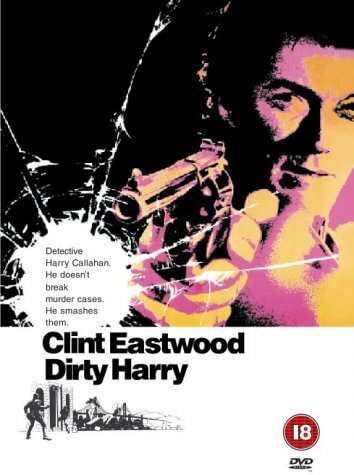 Produced in 1971, Dirty Harry is the first in the series of films featuring Clint Eastwood as Lieutenant Harry Callahan – a right wing, bad-tempered San Francisco policeman, not averse to bending the rules to get his man. The maniacal ‘Scorpio Killer’ is on the loose and Callahan disregards procedure in his efforts to track him down, using his trusty Magnum .44 to dispense his own brand of justice. This 1951 film is class Hitchcock and tells the story of a battle of wits between professional tennis player Guy (Farley Granger) and his mysterious, sycophantic admirer, Bruno (Robert Walker), who offers to kill Guy’s unfaithful wife, in return for which Guy will kill Bruno’s spiteful father. But do both the murders actually go ahead? Have you seen any of these classics? 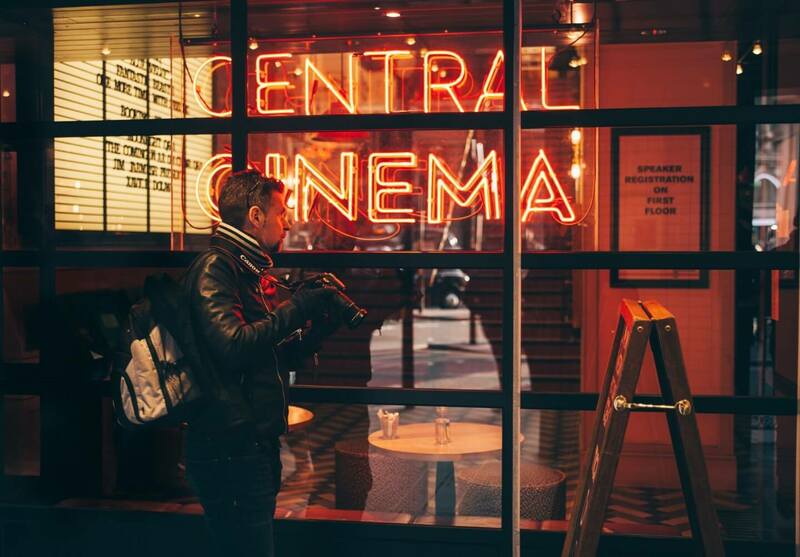 What would you add to your list of the best classic movies to watch? "Staying Afloat In A Rising Tide Of Debt: Practical Tips That Will Give You a Lifeline"
"Why Your Family Will Warm To Iceland"